Not just is the Federal Minister of Health Jens Spahn trying to break new ground with his idea of the electronic prescription in health care. 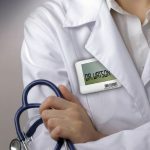 High-ranking representatives from university hospitals in Aachen, Jena and Leipzig, the Federal Ministry of Education and Research (BMBF), and specialist competencies in computer science and epidemiology are also trying to advance the revolution under the project name Smart Medical Information Technology for Healthcare (SMITH). The goal here is not the holistic provision of prescriptions for drugs, but the cross-device networking of patient and research data. Thanks to cooperating data integration centers, attending physicians and nurses should gain access to the important data of the patient. So lifesavers could get a complete picture of current illnesses and allergies, helping them to recover and treat the patient faster. The exchange and use of research data beyond the boundaries of different institutions and locations should also be fundamentally improved. The key: »Big Data«! One of the biggest challenges for SMITH lies in the processing of the data. In various institutes and hospitals, these aren’t being consistently incorporated and adapted. Similar to a successful PIM system for retailers and manufacturers, a single form of data is important because it is the only way to efficiently bring databases together and bring them up to date. 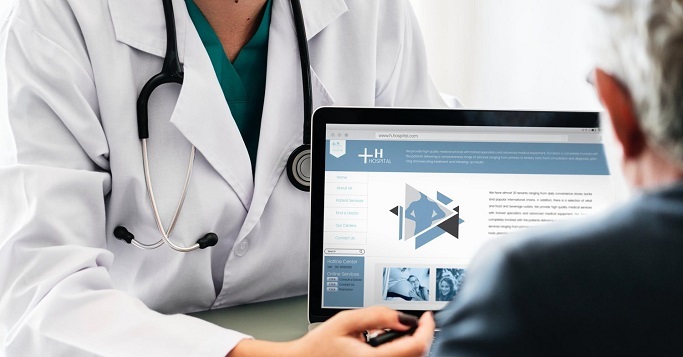 In order to master future challenges related to new technologies, new medical information programs are to be developed with the participating universities. Even trained specialists should be prepared for more studying, further education, and training related to the use of new technology. The project is still in a four-year development and networking phase. In a subsequent expansion and extension phase, further application possibilities are to be integrated and new facilities for the project to be won. PIM systems help manage mountains of data. 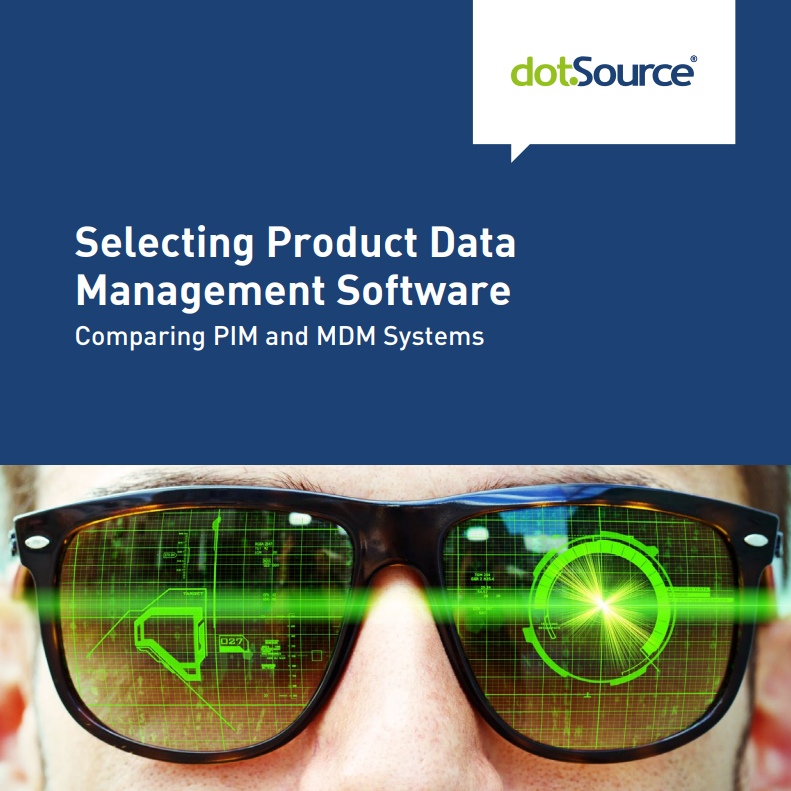 In our white paper »Selecting Product Management Software« we show which system is best for each party. In addition to detailed descriptions of the providers represented on the market, it contains pointers to decisive selection criteria and visualises the developments in the brand new dotSource Vendor Matrix. Download now for free.